One of the most frequent arguments put forward by Cowichan Pro-Amalgamation is that policing costs will become prohibitively expensive and unsustainable for the City of Duncan when the population of Duncan exceeds 5000 people. The proponents of Amalgamation therefore argue that City of Duncan residents should support Amalgamation of the City of Duncan with North Cowichan so that policing costs can be shared over a larger tax base. Policing is one place where the strength of a united amalgamated community is needed without question. They have been preparing for years for the day when Duncan’s population exceeds 5,000 and we must shoulder our full share of policing costs. More than $8 million of transition support the provincial government has offered would go toward off-setting policing cost increases. Duncan is likely already exceeding the population threshold and would face these increased costs even without amalgamation. DuncanTaxpayers.ca did some research into this issue and here is some of what we found. As noted by Cowichan Pro Amalgamation, any municipality with a population greater than 5000 people is required to pay for policing costs. Municipalities with less than 5000 people have their policing costs subsidized by the Province of British Columbia. The population figures are taken from StatsCan Census data; the most recent Census was conducted in 2016 and shows the City of Duncan’s population as 4,944. The previous Census in 2011 showed the City of Duncan’s population as 4,932. The next Census will be conducted in 2021. Here is a link to the Statscan page showing the 2011 and 2016 Census data for the City of Duncan. Here is some of what we learned from City of Duncan records. In 2011, prior to the 2011 Census data being released, the Province of British Columbia anticipated the population of the City of Duncan would exceed 5000 people and required the City of Duncan to pay for its own policing costs. The policing costs attributed to the City of Duncan by the Province of B.C. were equivalent to the cost of 10 constables at the North Cowichan RCMP Detatchment. The City of Duncan suggested the costs should be equivalent to 8 RCMP members and this was being negotiated with the Province. In response to the Province of B.C. ruling, the City of Duncan raised its taxes by 12% in 2011 to cover the costs of policing. But then the 2011 Census was released, showing the City of Duncan population was 4,932 and that the Province of B.C. had been therefore been mistaken in its projection of a Duncan population exceeding 5000 people. The City of Duncan therefore went back to being subsidized by the Province of B.C. for its policing costs. The policing costs paid by the City of Duncan in 2011 were refunded to the City of Duncan by the Province of B.C. and the Province resumed paying the policing costs of the City of Duncan, as it does for all municipalities with a population less than 5000 people. The Province still subsidizes Duncan’s policing costs. But recall that in 2011 the City of Duncan had increased its taxes by 12% to cover the new policing costs assigned to it by the Province of B.C. Rather than reduce its municipal taxes to the pre-2011 levels, the City of Duncan maintained its tax rates at the 2011 levels and put the funds collected for policing into a Police Bridging Capital Fund, which it has since used to finance projects like dike maintenance and the Canada Avenue repaving and development. The City of Duncan then kept the the policing subsidy funds paid to it each fiscal by the Province of B.C. The cost of policing assigned to the City of Duncan is still subsidized annually by the Province of B.C. and will be until at least 2021, when the next Census data is released. We spoke to City of Duncan staff who indicated that, in the event the City of Duncan population exceeds 5000 in 2021, the City of Duncan anticipates it can cover the costs of policing from the increased tax rates of 12% it imposed in 2011 when the City of Duncan was mistakenly directed by the Province of B.C. to cover its policing costs. But the City of Duncan is also projecting a possible 4% tax rise in 2022 to cover policing costs in the event the Duncan population exceeds 5000 people in the 2021 Census. A 4% property tax tax increase is $40 per $1000 of assessed tax. The average residential property tax in Duncan is between $1500-$3000. At 4%, a tax increase on the average Duncan residential property would be $60-$120 per year. In our view, that does not come anywhere close to justifying Amalgamation of Duncan and North Cowichan. Based on this information, we think the Cowichan Pro-Amalgamation argument – that the City of Duncan should amalgamate with North Cowichan because the City of Duncan will not be able to afford policing costs if its population goes over 5000 people and the City loses the Province of B.C. subsidy of its policing costs – is seriously flawed. So we do not consider policing costs to be a valid argument in favour of Amalgamation. As a result, we still intend to vote against Amalgamation in the June Referendum. Please don’t be fooled by the very slick and well financed campaign being mounted by Cowichan Pro-Amalgamation, which is far more concerned about the interests of North Cowichan than about those of the City of Duncan. All we need to defeat the pro-Amalgamation campaign is 51% of Duncan residents to vote against it. 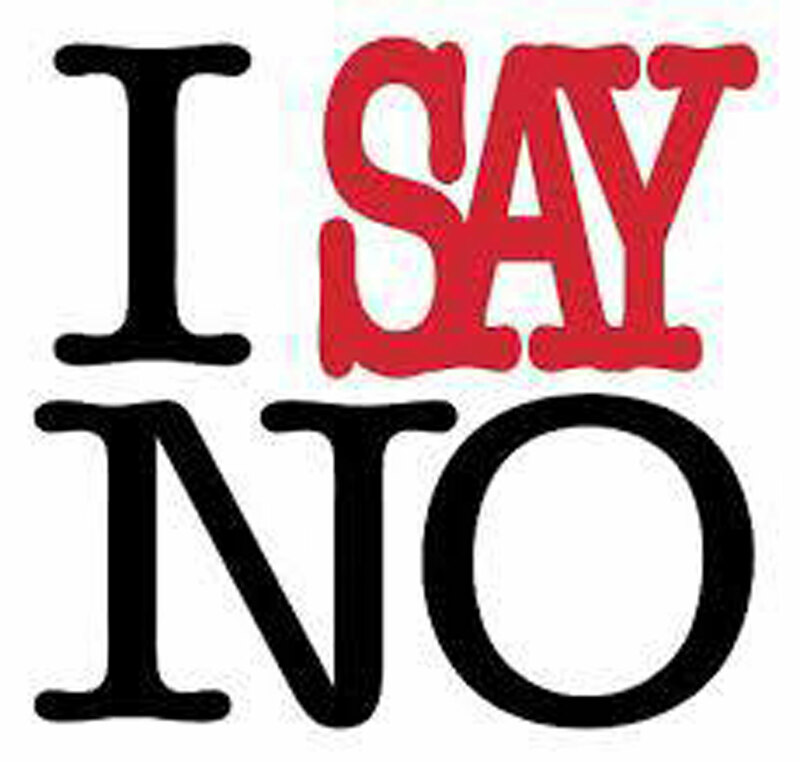 Please Vote No in the upcoming Amalgamation Referendum in June.